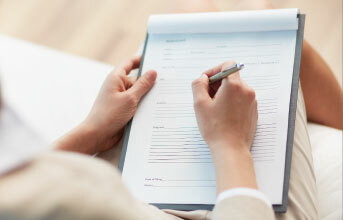 Save time by downloading your forms before your appointment! As a family-centered and patient-oriented office, we want to spend time getting to know our patients on an individual basis. 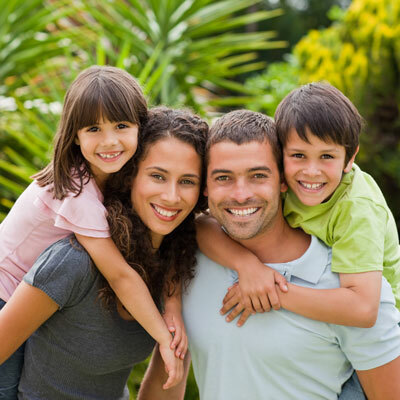 We offer general and cosmetic dentistry for all members of the family. We will find the best, quality treatment options for the best value to fit our patients' individual needs. We take the time to listen to your concerns and questions so that we can treat the patient, not just the problem. We treat patients of all ages and every member of the family - toddlers, children, teens, adults, and seniors. We are looking forward to serving you and making sure you feel good about the quality of dental care you are receiving. We welcome new patients, and we look forward to meeting you and your entire family. If it’s been a while since your last dental appointment, give us a call. 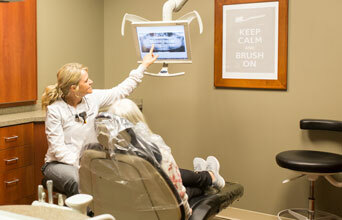 We would love to help you get your oral health back on track. 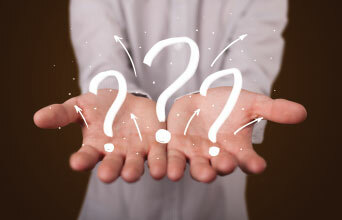 If you have questions ahead of time, feel free to give us a call before you come in.